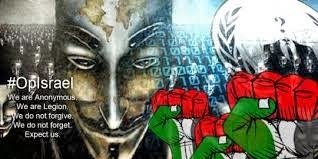 Pro-Palestinian hackers have targeted Israeli websites following threats from a hacking collective known as Anonymous that it would carry out an “electronic Holocaust”. 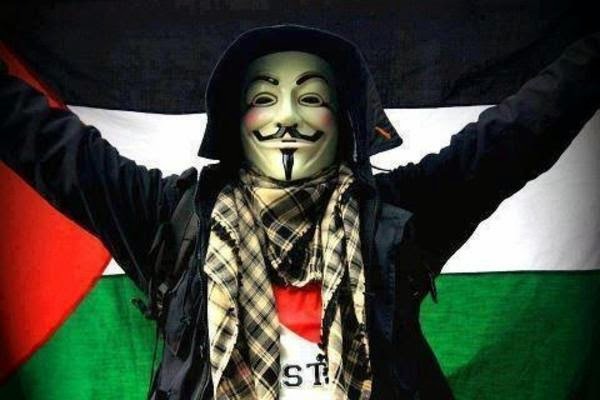 The hacking campaign, called #OpIsrael, has been taking place every April 7 in recent years and is a protest against Israeli policies towards the Palestinians. cyber security group, said Anonymous attacked a few dozen websites belonging to Israeli musicians and non-profit organisations on Tuesday. 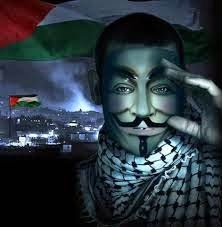 Israeli website Ynetnews reported that the sites hacked included an educational centre and an association for urologists. No major government websites were affected. The hackers replaced websites with photos of a Muslim holy site in Jerusalem and of fighters holding the flag of the Islamic State of Iraq and the Levant (ISIL) group, and posted a message stating the site had been “Hacked by AnonGhost”.